The cure can hurt you more than the disease sometimes, and that seems to be the case with Meltdown and Spectre. Every major hardware vendors and software developers has been running to fix their respective products and with each day the situation seems to be getting more and more complicated. With each passing day, new reports about buggy security patches are hitting online forums, with concerned users reporting that the supposed fixes are bringing more problems than they were supposed to fix. 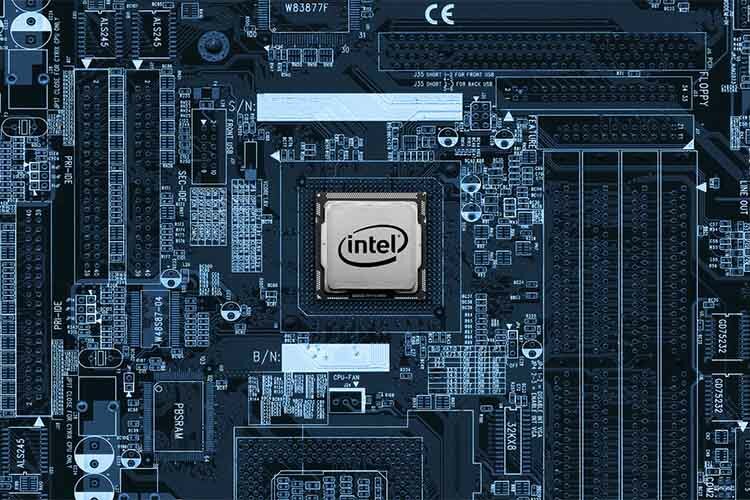 After Microsoft revealed that the updates were causing boot-loop issues on older AMD systems (Athlon, Opteron and Turion X2 Ultra chips) running on Windows, it is now the turn of Intel to announce that “a few” of its customers are reporting higher system reboot rates after installing firmware updates that were being rolled out by the company to fix the Spectre flaw. The company says that the issues are being experienced by both retail users and data centers. 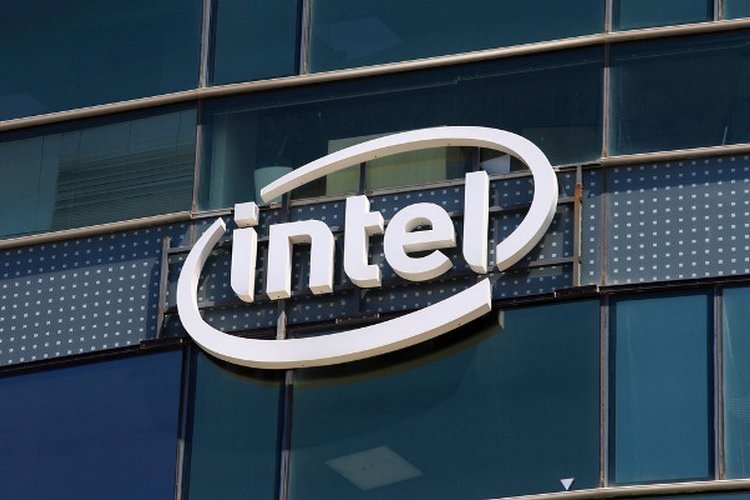 Intel had recently started rolling out patches to fix the critical vulnerabilities detailed by Google’s Project Zero and another independent team of researchers earlier this month, and even posted the results of a few benchmark tests to show how the Meltdown fix was affecting the performance of its processors. The company had originally intended to finish the update rollout by the end of this month, but now that the process seems to have hit a bit of a roadblock, it will be interesting to see how long it takes for the company to finish rolling out the security patches in a manner that doesn’t create more problems than they fix.